On August 25th there is the second “twin” Star of David or Star Tetahedron configuration. What this offers us, should we choose to take it, is another opportunity to connect to our *heart* space and spend time in sacred space with a feeling of intentionality. Time to active, which means time to tune in to our hearts and use our energetic power to hold space for peace, to embody peace through our actions, thoughts and words. WE >>>Â Let’s call in/embody/feel the love and anchor in the balance of feminine and masculine energies. A window of synchronicity, an opportunity forÂ entrainment. Then…hold steady a feeling~vision of Â >>>peace <<< for our planet. Here are the MYSTIC MAMMA Astral Insights for this auspicious day and a call to align our thoughts and hearts in holding space for love. “In sacred geometry, the six pointed star is known as Star Tetrahedron and Spiritually, it is called a Mer (rotating light) Ka (Soul or Spirit) (Ba) Physical Body.Â We have the opportunity to bring into greater alignment our body, mind, heart into relationship with Soul. “The Star of David, also known as the Seal of Solomon is an esoteric symbol. 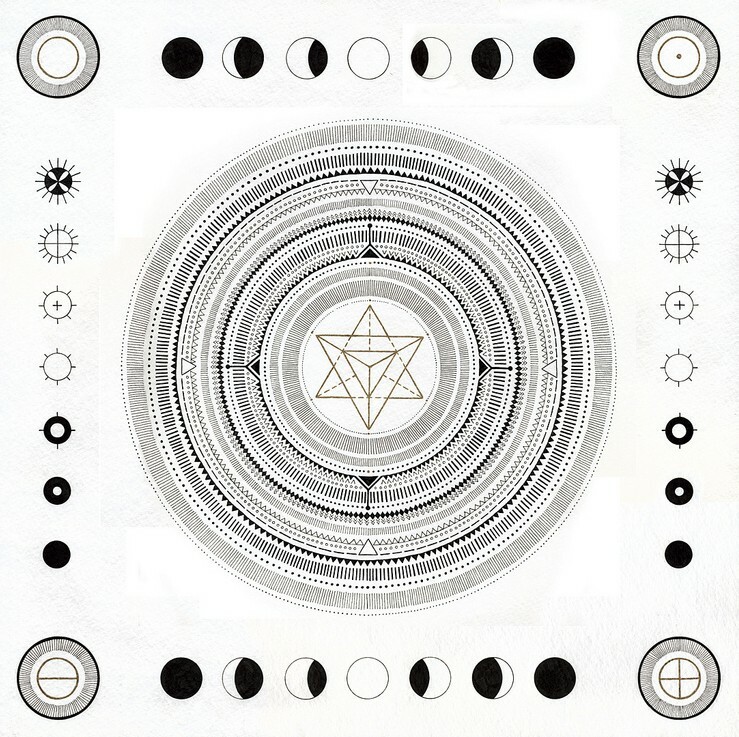 In India, the six pointed star has been associating with Shiva/Shakti interconnection or Divine Masculine/Feminine in harmony and union. When the triangles merge with each other to form the shape of a hexagon, it can be seen as a state of manifestation. 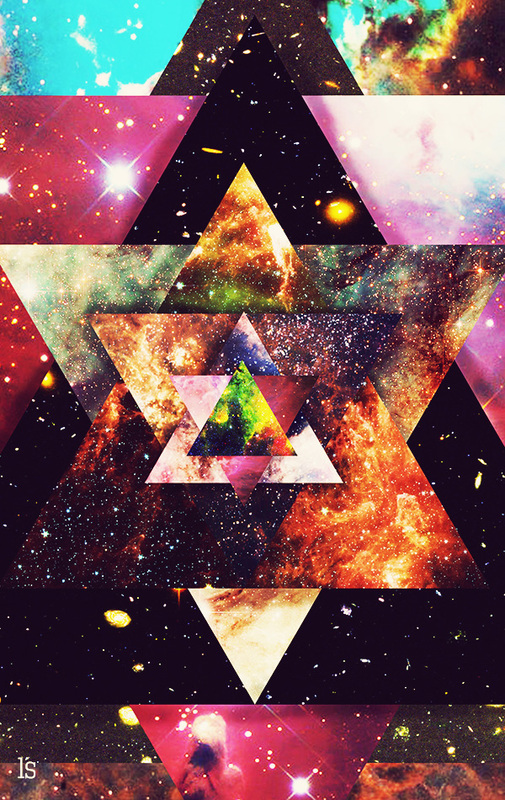 Star of David is an unusual alignment that opens a gateway into Consciousness. “The â€œStar Gateway, Grand Sextile or Star of David aspectâ€ begins building up 1 week prior to to and becomes exact on August 25th, 2013. On Eastern Standard Timezone, consider the energy building by 11:00 am EST as the Moon enters Taurus. â€” Check for your local day and time to be sure when it starts for you. “Astrological Point of view:Â Two Grand Trines form a Star of David Aspect as well as in total configuration a Grand Sextile aspect, and for the second time in Earth and Water elements. “Since thisÂ is the second of the ‘Twin’ Star Gateways and equally as potent as the first, we want to bear in mind that it is helpful to consciously work with the potentials happening now. There may be a myriad of emotions and feelings surfacing now and some what having more space to emerge than before. I do sense there is potential for clarity too as old debris at this stage has been cleared. “The union of sacred masculine and feminine energy is possible, even if it is to the next level or degree that is appropriate for each individual on their path. “There is a strong possibility that â€˜detailsâ€™ slowly begin presenting themselves for new possibilities. The plan or stages begin to reveal themselves about how to take a â€˜seedâ€™ inspiration or idea and implement it to fruition with utmost fluidity. “The harmony between Earth and Water is felt and experienced through feelings and sensations. There is wonderful opportunity for greater balance within the Sacred Feminine and Masculine through the heart energetic center. Imagine when these two energies are in harmony and peace with one another. Truly! I love this description as I’ve been receiving messages coming in during my meditations. 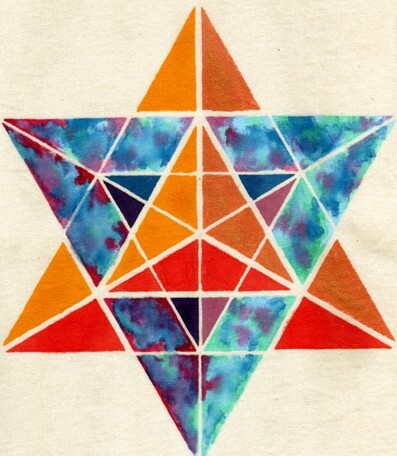 Think of the Merkaba as 2 pyramids coming together – as above so below, merging! Each & every one of us is re-connecting to one another via our hearts on a spiritual & cellular level, conscious or unconscious! Namaste’ ~ Blessings from my heart to yours! Why do women who receive messages frequently look like Carly Simon. Wow!!! Ive been having visions of two pyramids (or triangles…violet/soft magenta in hue) merging to form one perfect triangle…a re-uniting to make whole again- the symbiosis of the Self- a healing and remembering. Beautiful!! Thanks for sharing! I am feeling… both loved and blessed. My Love beam will be there we need at least 144,000 /sun to join!!!! â™¥ x 3 !!!! Thank you for explaining that it’s really about the moment each of us creates and not necessarily at the same moment as someone else. The intention is what counts and allowing it to flow from the heart. estarÃ© con toda la intenciÃ³n..PAZ en el corazÃ³n….que se expande a todo el mundo, armonizo mi ser interior para recibir la armonÃ­a de lo femenino y masculino y sintonizo con la manifestacion…. om shanti…. gracias!!!!! @Phoenix, do you recommend any links concerning the next alignment on Aug 30th? drop into the heart! I can dig it! Beautiful, well-explained post. And the artwork added just the right touch. Thank you! What about the orbs??! They are too wide in my opinion. I am so thankful for this place. I am a young student on the Path, and this site has given me invaluable information in helping me expand and raise my vibration. It fascinates me that the Star of David aspect was felt yesterday without me even knowing! At the time of its complete manifestation I was on a bus going to the beach. Leading up to that moment was a week of struggle. I felt the opening for peace, for clarity, for change and healing and I answered with willingness. What a beautiful opportunity we are all being given. Ah synchronicity!!!!! My experience was so profound and like someone else here said, we didn’t even realize t significance that day but felt it anyhow. I have been visiting my daughter and her family…extended visit due t car troubles. My grand daughter is a super alpha female and in her natal chart it said that she will b a leader and that is no surprise because she ruled t household since she was born. T problem was that she had, at t age of three, become a leader of a dictatorship ruling t family around her. Not good! So my daughter and her husband were on the verge of collapse and had t lie down. I took t little dictator out on t balcony. I spent 2 hours with loving firmness telling her that no one would like her at school if she didn’t care about others feelings and just used people for what she wanted. She cried, demanded and whimpered t whole time BUT she came out of that period of re-wiring as a changed person. She was thoughtful, more conscientious and helpful and I praised her efforts for t rest of t evening. Thank you for shedding light so clearly and beautifully ! Where do you get all of these images? They are so beautiful and inspiring! I connect to God within me to receive his Love. I’m proud that he chose me and chose us to teach the truth and enter in an extraordinary dimension of this universe. I AM blessed. I love you Lord.